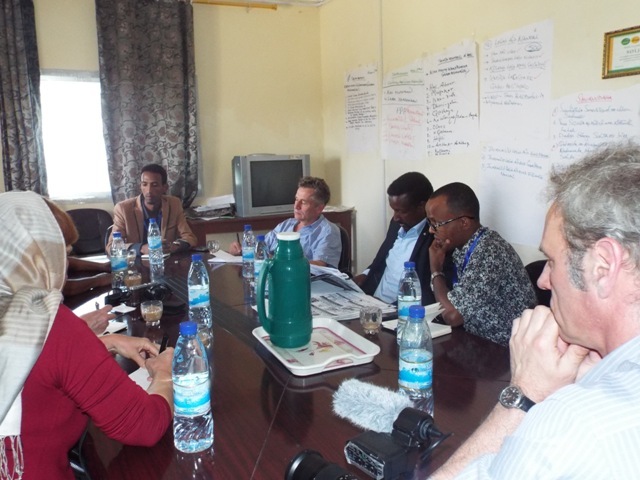 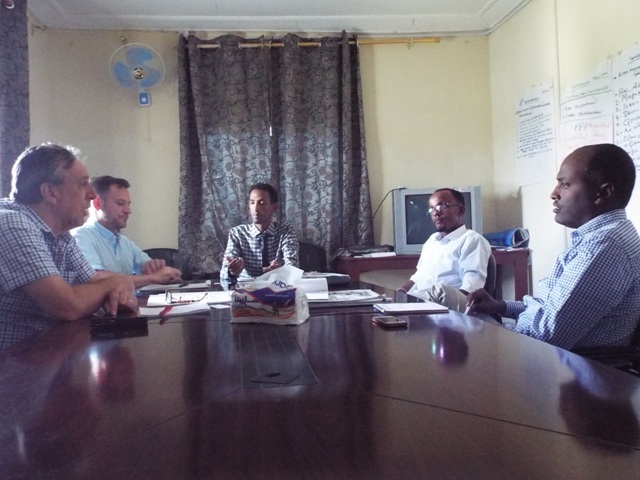 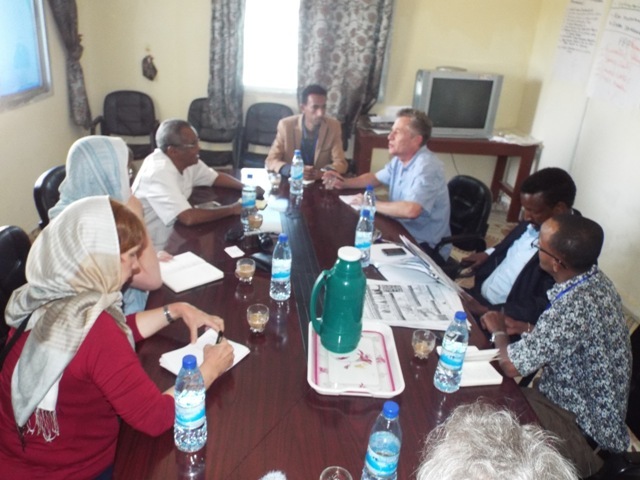 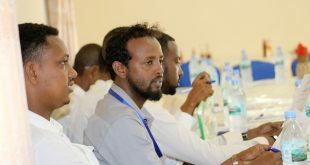 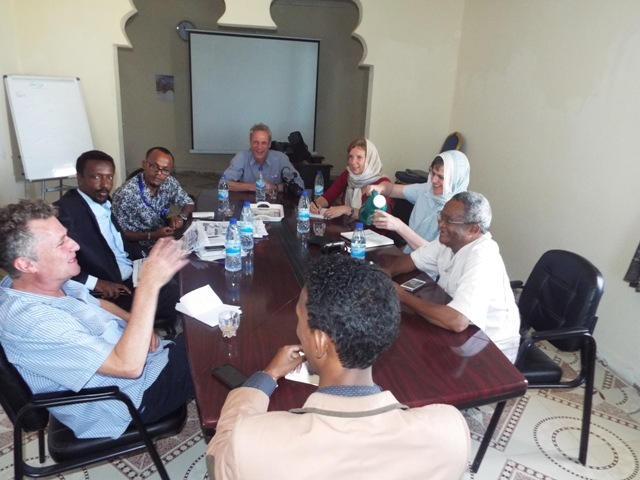 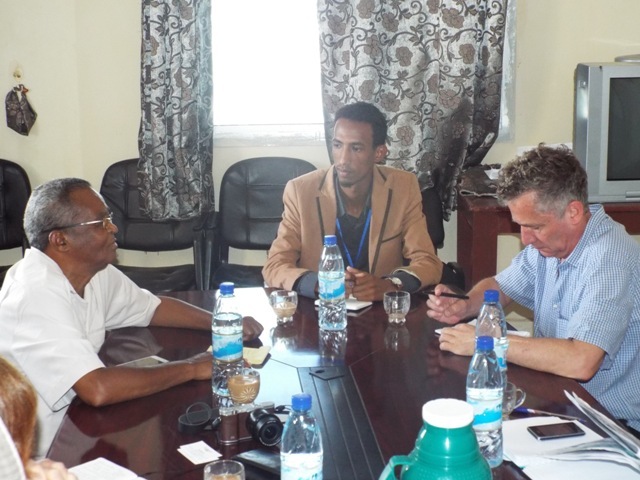 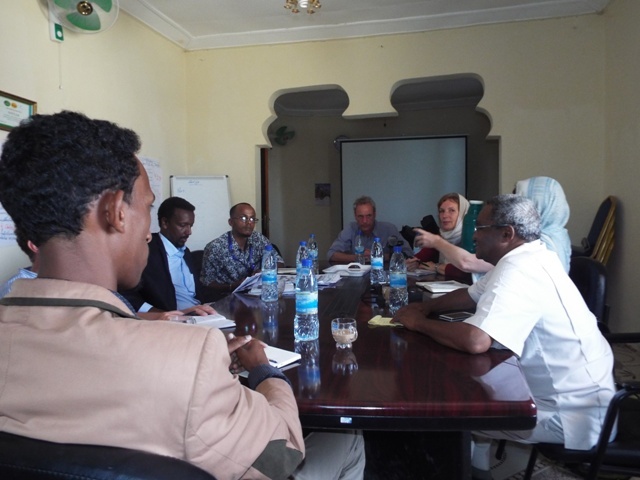 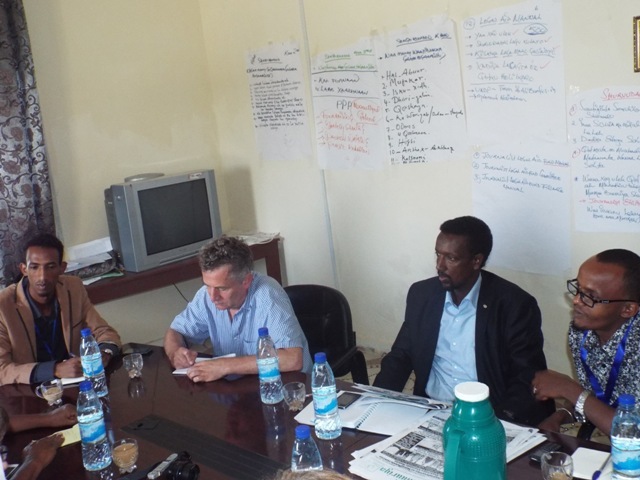 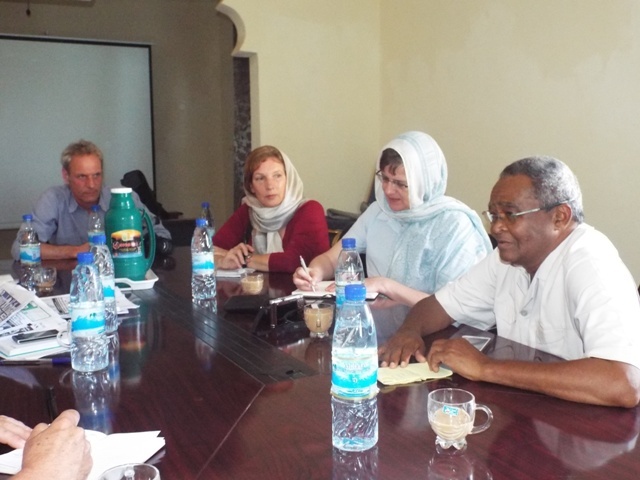 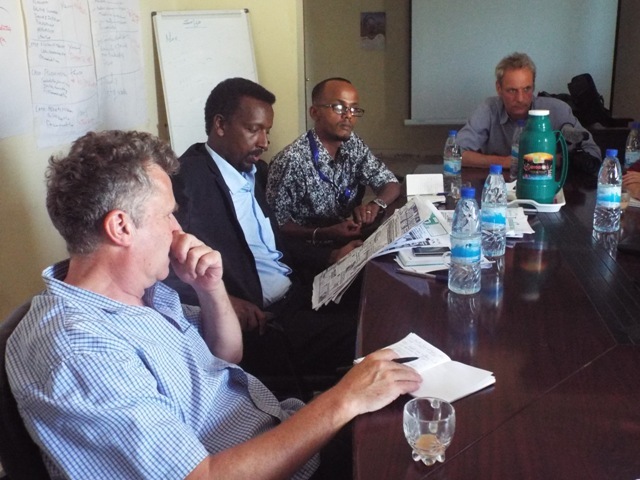 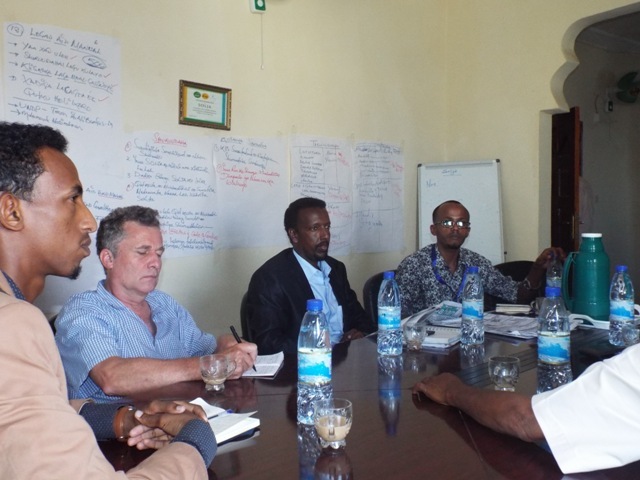 On last day of March 2016, Somaliland Journalist Association had welcomed a World Vision International Team and two other senior journalists by discussing the current deadly drought which is happening in Somaliland regions and the current political situation in Somaliland like Voter registration. 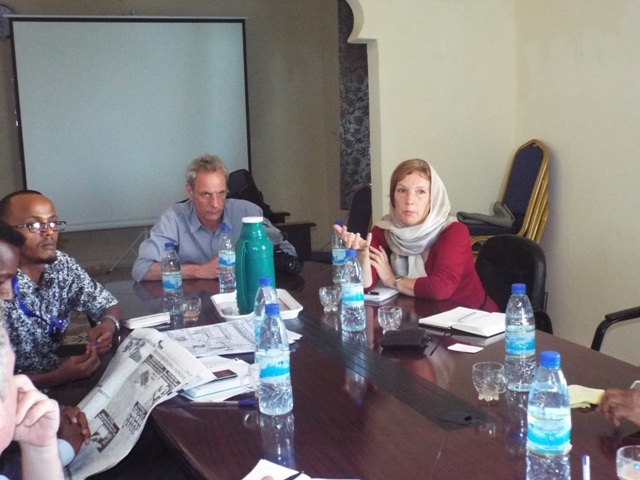 On behalf of SOLJA Executive Director , we had a two hours meeting discussion with World vision members, Silvia Holten, Dirk Bathe and Abdi Rahman together with two International journalists Susanne and Johan’s. 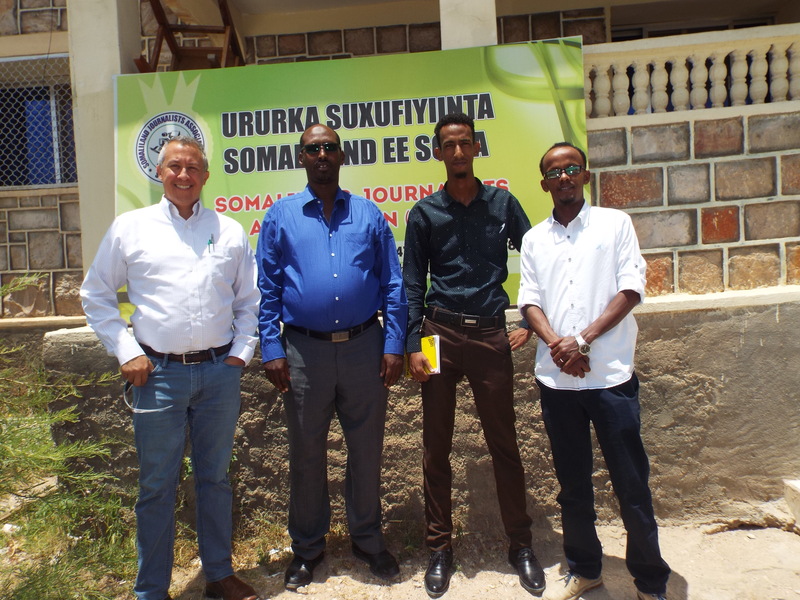 Together with , Well-renowned senior journalist Yonis Ali nur and SOLJA Programmes coordinator Liban Abdi. 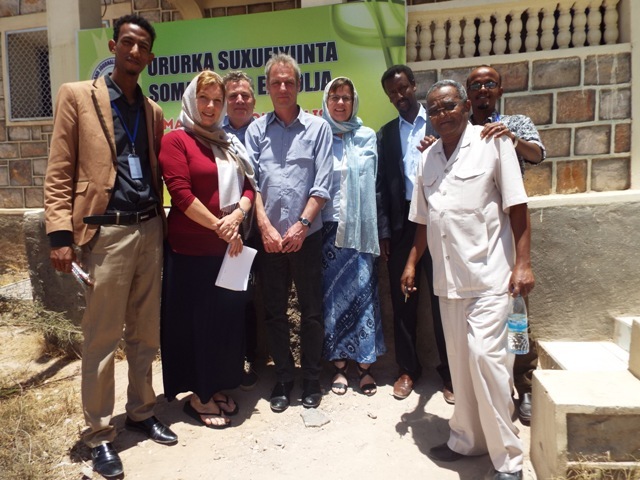 Accordingly, we have deeply discussed about the current deadly droughts occurring in Somaliland and the efforts that are done by Somaliland Authority. 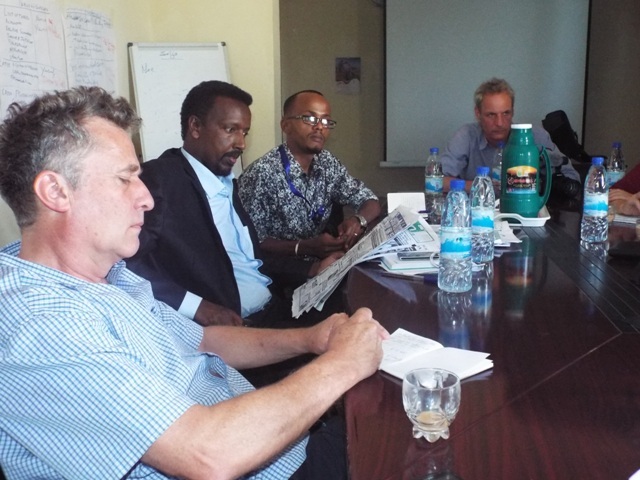 The significance and impact of the drought is also enlightened. 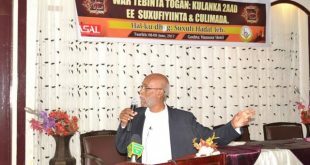 Although the president of Somaliland have appointed a National Drought Committee and they have done a huge rescue efforts, there are much more others ( both livestock and people) who are suffering and dying due to water scarcity, feminine and ill-ness. 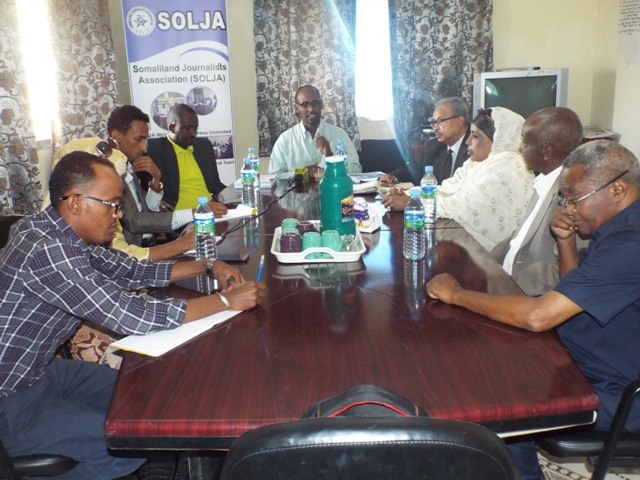 Moreover, SOLJA team has suggested to spread this worsening situation and all international organizations and United nations should respond on the matter. 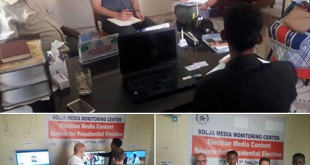 Most importantly, World vision Media expert have promised to work with SOLJA on issues about drought preparation and the best way that journalists are aware when it comes to drought dilemma. 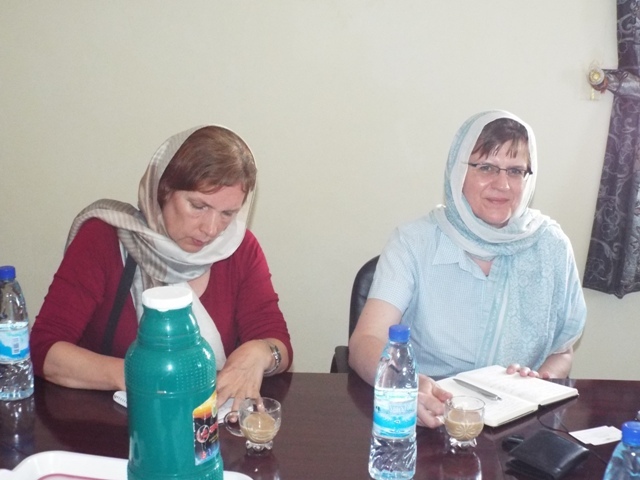 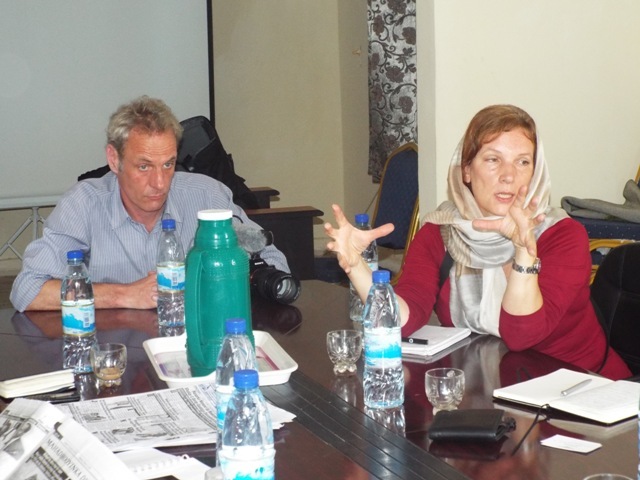 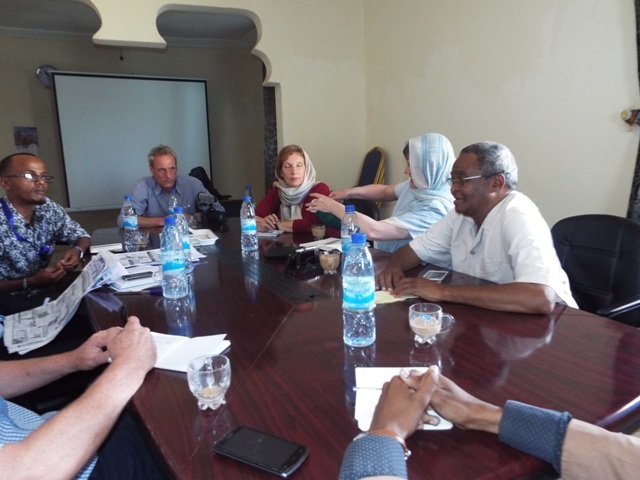 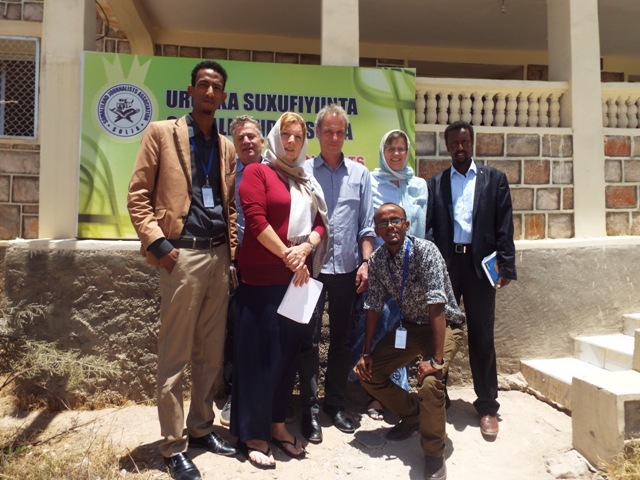 Lastly, Johan’s discussion in Somaliland politics and Susanne fact finding about Drought is an experience to both of us. 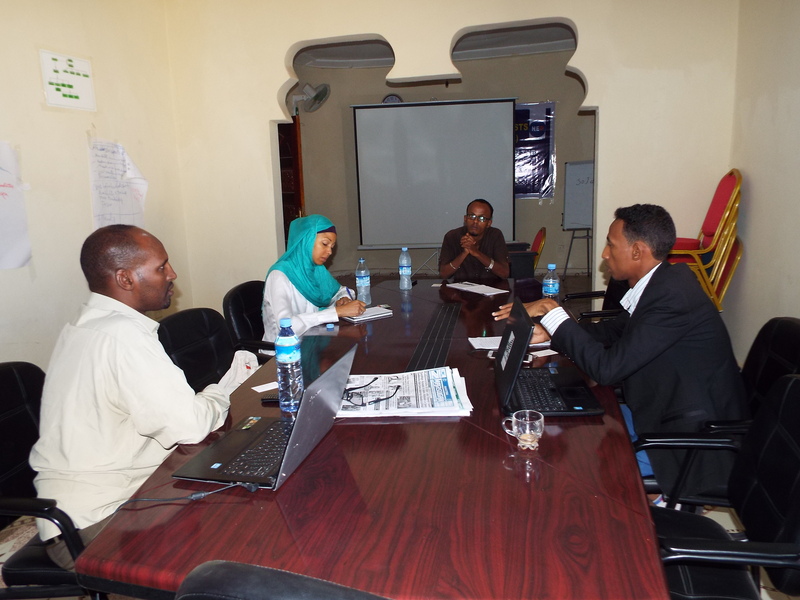 Let me say Thank you for your visit and keep acting positively as usual.